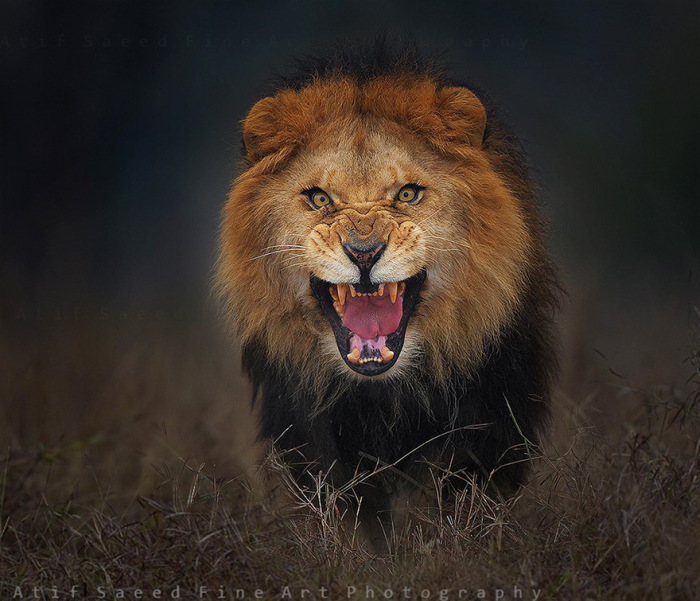 Atif Saeed is a nature photographer from Pakistan and he happens to be very brave. He was visiting a safari zoo park near Lahore and decided he wanted to get up close and personal with a lion. 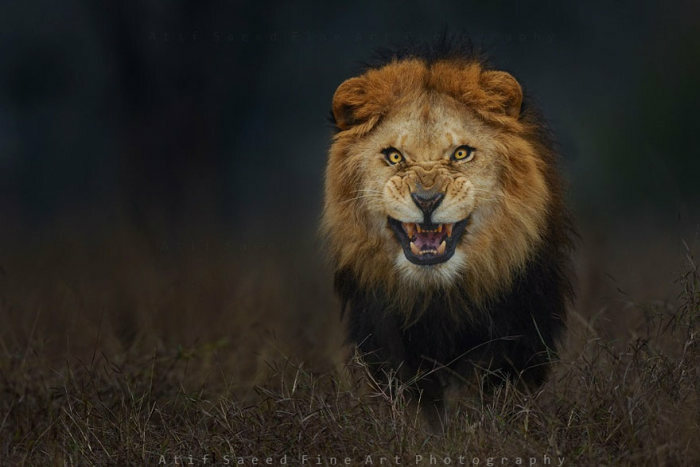 When the lion noticed Atif was taking his picture he started to approach him. He says the lion got within ten feet of him when he got this amazing shot. The lion then jumped at him and he got back in his car. Talk about living on the edge. This is real? Awesome pic.